Marvel/IconThe art for ‘Scarlet’ Book 1. Cinemax is getting into the Marvel TV business. Contrary to reports placing the series at HBO, a network representative told Business Insider that a series based on the Marvel/Icon comic book “Scarlet” is in development at Cinemax, which is HBO’s sister network. Early reports placed the series at HBO, because “Scarlet” creator and writer Brian Michael Bendis mistakenly told attendants at the ATX Television Festival in Austin that the series was being developed by HBO. “Scarlet” follows a young, rebellious Portland woman named Scarlet Rue who battles against corruption and ends up sparking a second American revolution. 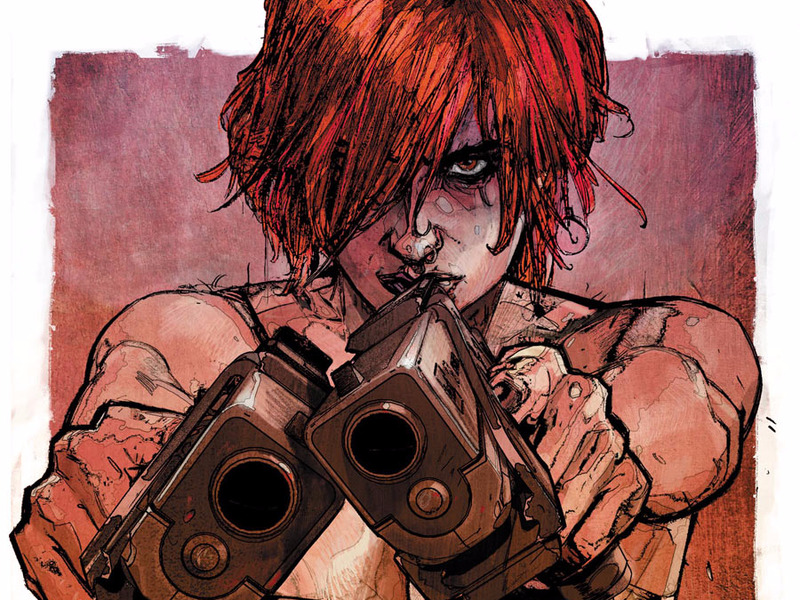 First released in 2010, “Scarlet” was cocreated and is illustrated by Alex Maleev. Bendis also serves as writer and producer on Marvel’s “Jessica Jones” at Netflix and “Powers” at the Playstation Network. Cinemax’s “Scarlet” would be the first Marvel TV property outside of Netflix, ABC, and Freeform, which will air “Cloak and Dagger” next year. In May, ABC canceled “Agent Carter,” and passed on the “Marvel’s Most Wanted” pilot.